This past weekend we were at the Bridgewater Competition where we competed with 36 teams. By the end of the competition we were ranked 22 out of 37. 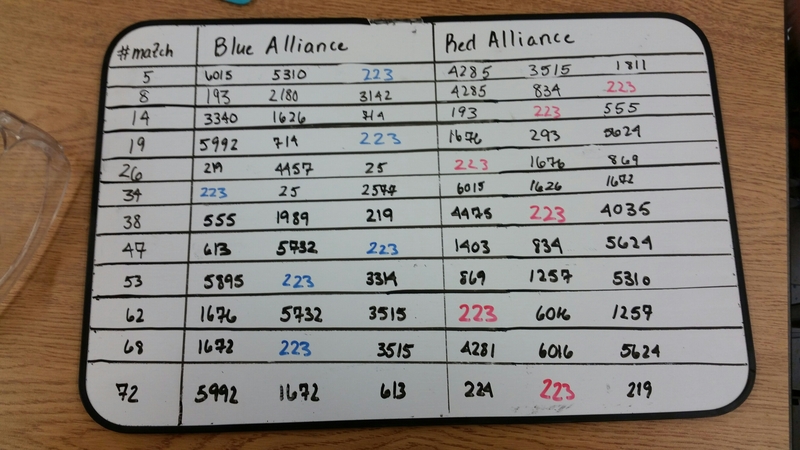 We also won the whole competition with alliance 7 with teams the alliance captain 1676 Pascack PI-oneers and team 5624 Tiger Tech. We are excited to go to Mid-Atlantic Robotics District Championships at Lehigh University next week. We have a competition in less than a day. The Bridgewater-Raritan Event is at Bridgewater- Raritan High School on April 2nd and April 3rd! We will be competing against 36 teams. 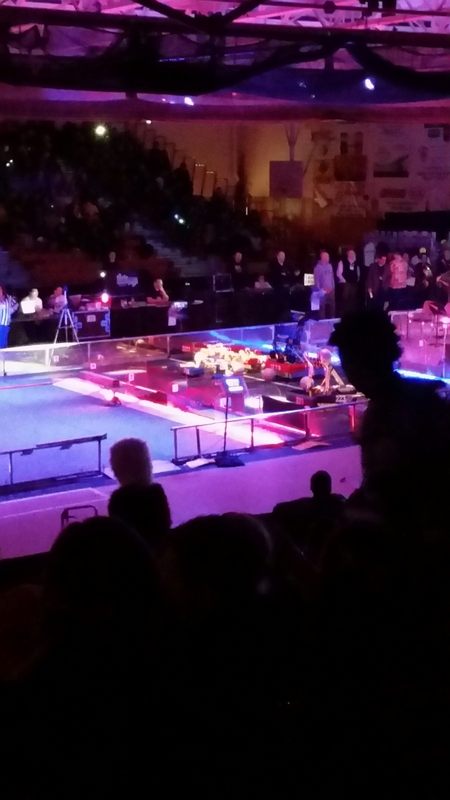 Some other teams that will be there are team 75 RoboRaiders and team 1676 The Pascack PI-oneers. We are excited for what this weekend will bring. You can watch the competition HERE. Day two of Mount Olive is about to start! We are officially on our way to the Mount Olive for our First Robotics Competition of the season! Our first competition of the 2016 season is only 4 days away! We are ready to bring the heat!! !